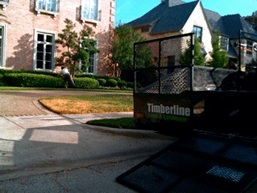 Established in 2008, Timberline Lawn and Landscape is a full service lawn and landscape business located in the North Dallas area. 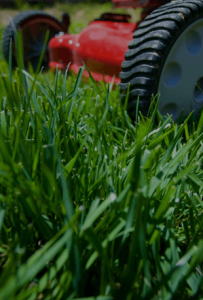 Whether it be regular lawn mowing, landscape design, installation, restoration, or you would just like a free consultation regarding your property’s health give us a call. We are happy to help. Over the last few years Timberline Lawn and Landscape has proven you can have a professional service with a personal touch. We custom tailor our services to fit your needs. Have a concern? Just give us a call or send an e-mail and we will respond promptly. Many times the owner has been with the crew making sure your lawn is being properly maintained and will have concrete answers for you. 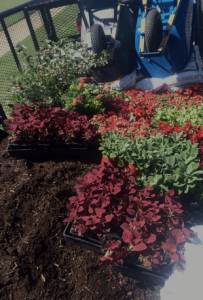 Unlike many other businesses, we understand that a professionally designed and maintained landscape adds value to your property and can help you and your family get more enjoyment out of your investment. 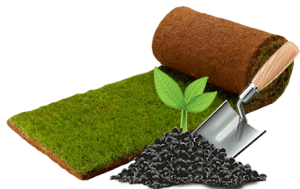 Call on a business with years of horticultural experience with lawns of every shape and size. 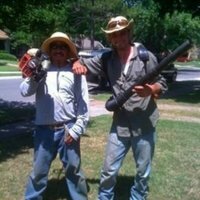 Your lawn is our business! FULLY INSURED, We break it - We fix it! Easy to reach via phone, text, or e-mail. Starting at $30 weekly mowing! We have been customers of Timberline Lawn and Landscape for over a year now and are so happy with the service. 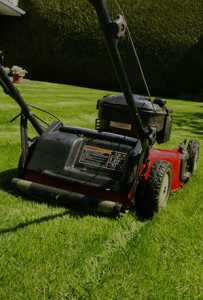 The team is consistent, reliable, and the weekly lawn service prices are very reasonable. In short, our lawn looks great! (It’s nice not to be “that house” on the block that always has an overgrown lawn!). Once, after a pretty big storm, our back yard was littered with fallen branches and leaves. We emailed Richard, and the team was able to come out the next day and clear out the mess. The back yard lawn was beautiful and ready for the barbeque with friends we had that weekend! 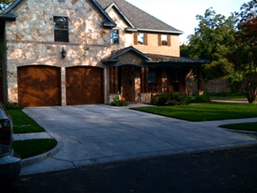 Timberline lawn and landscape has provided my lawn service since March 2009, and I have always been very pleased. They keep my lawn well manicured, and remove any branches that fall from the trees. 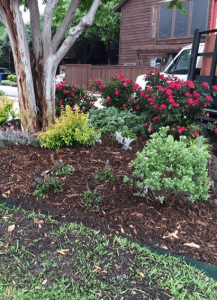 Their pricing on specialty items like plantings and edging bushes is very reasonable, and more importantly, Richard is very conscientious about researching any problems and how to treat my lawn and landscape beds. I also really appreciate the ability to pay for my services on the Timberline website, and their accounting procedures are thorough. I virtually never have any billing issues, which is a nice change from my two previous lawn service providers. 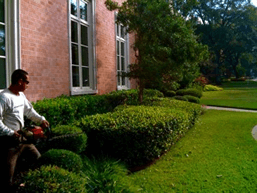 Timberline lawn and landscape provides much more than the standard lawn service, and they are very professional. I highly recommend Timberline! 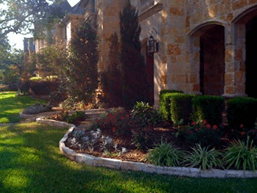 At Timberline we operate with integrity so customers will trust us with the care of their lawns and landscape. We continually monitor ourselves to assure we provide the utmost quality services for your needs. Your image is Our image!